Welcome to my little corner of the internet! I am so excited that you’re here. Grab a warm cup of coffee (or tea if that’s more your style) and read a while. 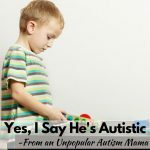 Autistic Mama is my mom blog that I started to connect with and inspire other moms in a similar stage of life. 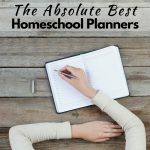 When I became a stay at home mom, discovered my children’s disabilities (and eventually my own), started homeschooling, and began working from home, I survived by reading other blogs for advice, inspiration, and community. That’s exactly what I’m hoping you’ll find here. 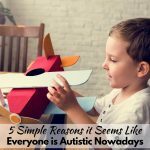 I write regularly about autism, homeschooling, parenting, other disabilities, and working from home. You can fill out your information in the box below to receive access to the password-protected resource library with an autism eBook, printable Bible verse cards, and other fun printables! I’m Kaylene, and I am severely outnumbered by the kids in my house. I am married to the love of my life, Chris, and we have five children. Mr. C is 7, A-Man is 6, and Cap’n M is 4, Miss S is 2, and Sweet C is 5 months. Mr. C is gifted and currently completing fourth and fifth-grade curriculum in our homeschool. 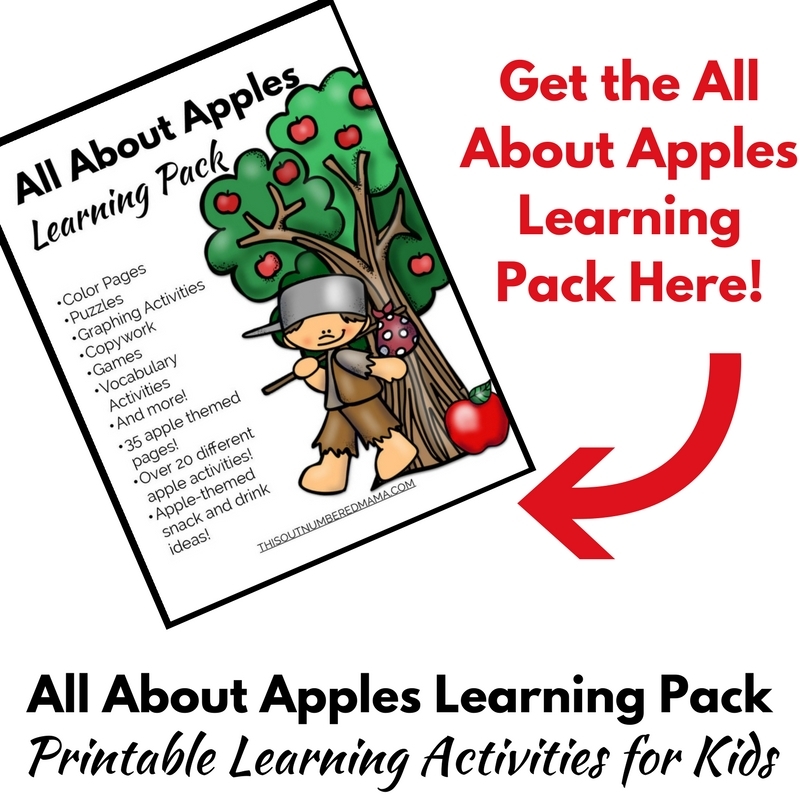 A-Man and Cap’n M both have various disabilities, and we complete some preschool at tot-school activities with them as well as therapy activities. 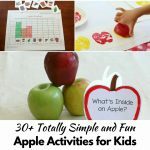 You’ll regularly see posts here about our homeschooling journey. We never planned to homeschool, but Mr. C was ready for kindergarten at 3 years old. Then as we started learning about A-Man’s disabilities and the (lack of) resources available in our local schools, we just went with the flow! 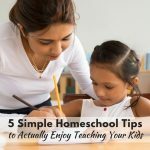 Homeschooling has been such a blessing for our whole family, and I hope that it’s a blessing to your family as well! 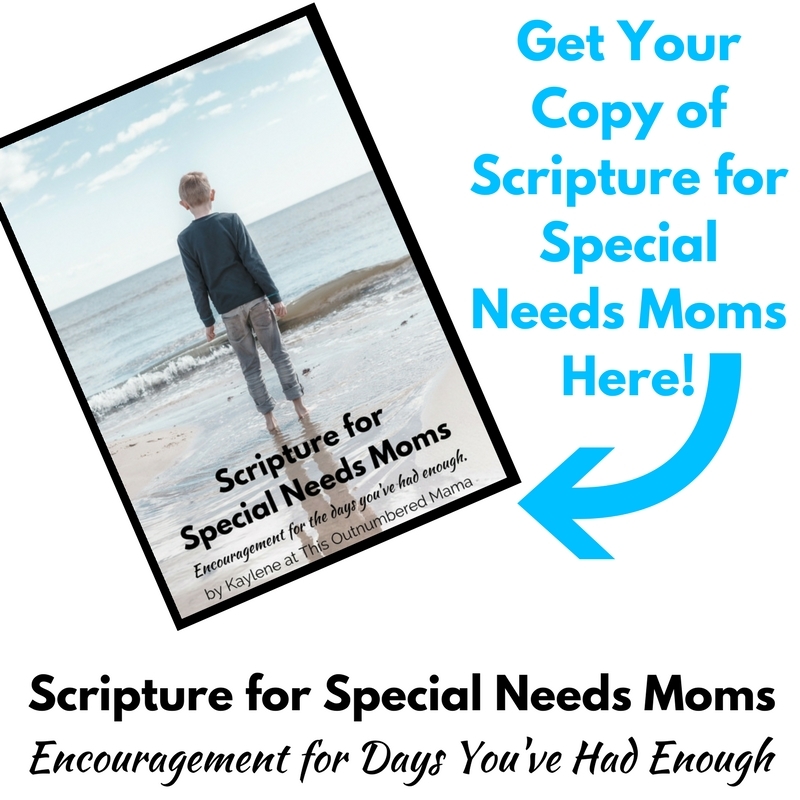 Over the last year and a half we have been on a journey to learning about the various special needs that my two youngest sons have. To date we have found that A-Man has autism, dyspraxia, sensory processing disorder, and an expressive/receptive language delay. Cap’n M has a global developmental delay (with unknown causes) and severe sensory processing disorder. Oh, and I have anxiety and I’m autistic as well. 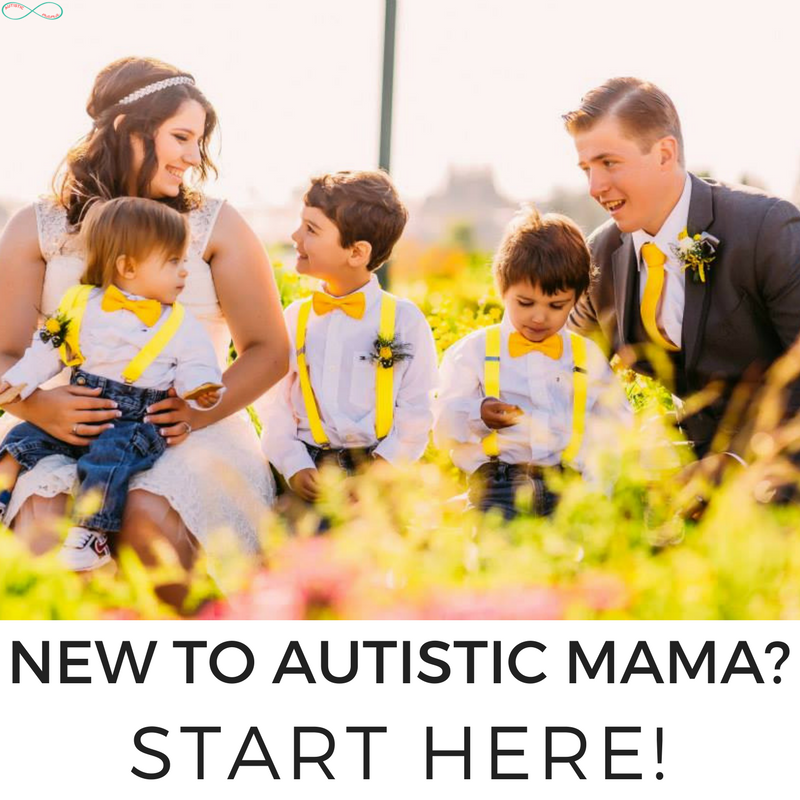 I know how overwhelmed I was at the beginning of this journey, so I’m sharing our real-life stories, tips and tricks to help encourage other mamas facing disabilities. 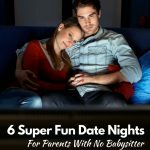 Of course, I’m a parent, so I share about our day to day parenting lives. 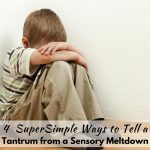 My oldest is almost 8, so most of my tips and tricks are for young kiddos for now. 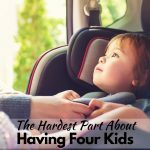 You can read about pregnancy, breastfeeding, and generally just surviving life outnumbered and overwhelmed by the kiddos in your house! I also share about positive parenting and co-parenting, as we’re a blended family. 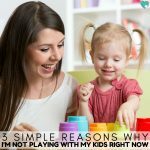 I am a work at home mom, and I really passionately believe that any mom who wants to stay home with her kids should have that option. 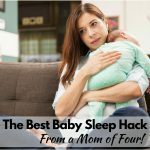 I share the different work at home opportunities that I’ve tried, what I’m currently doing, and tips and tricks for how to stay (mostly) sane while doing it! 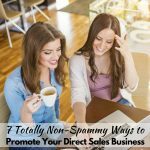 I’m so happy that you’re here reading the blog, but I’d love to connect with you wherever you like to hang out online! You can “like” the page on Facebook or follow on Pinterest, Instagram, or Twitter!